following a crash helps first responders positively identify the person, get in touch with family or emergency contacts and ensures that the person’s current medications and pre-existing medical conditions are considered when treatment is administered for injuries. The “Yellow Dot” program is a free service provided to individuals of all ages, with an emphasis on senior citizens. The program is being funded by the Alabama Department of Economic and Community Affairs/ Law Enforcement Traffic Safety Division (ADECA/LETS) and is being administered by the Northeast Alabama Traffic Safety Office. 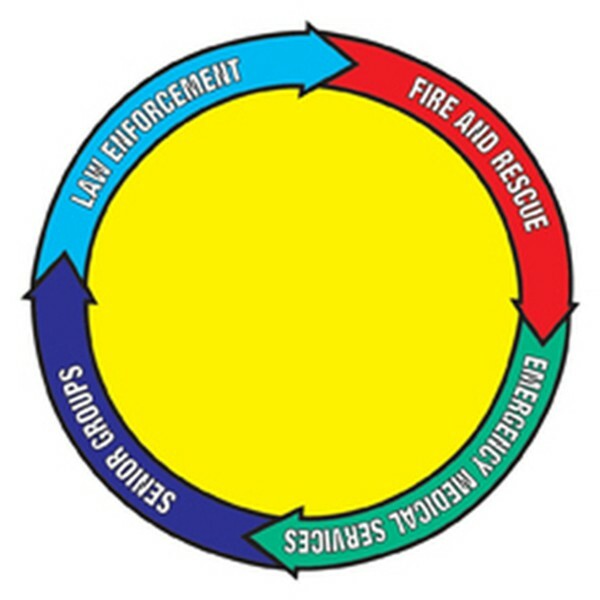 The “Yellow Dot” program is a cooperative effort of local Law Enforcement, Fire & Rescue, Emergency Medical Services, Senior Groups and concerned citizens.